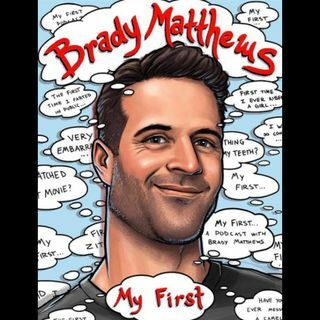 Brady finds out Justin and Lowe’s first time they bombed on stage, to when they lost their virginity as well as things they would change about 2018 and what they are looking forward to in 2019. Also their mutual love of Universal Studios where Justin went wand shopping at Harry Potter land while blacked out on bud lights. Check it out!! !